Modernize your ride with a 5 or 6-speed overdrive transmission from MDL. Modern DriveLine is #1 in Ford Solutions. Now we are working towards being #1 in Chevy Solutions. Power Automedia catches up with Bruce Couture at our booth at SEMA 2018. Some of our products are described, as well as, the philosophy of the company which drives the sales and excellent reputation of the 20 year old company. Lou Santiago of Car Fix will be in our booth at SEMA on Wednesday Oct 31st from 10-12 and 2-4pm. Come see us. We'll be out in front of the convention center in part of the Ford Out Front space (Silver Lot#2 booth 61023. Come see us at SEMA 2018 in Las Vegas Oct 30th to Nov 2nd. We'll be out in front of the convention center in part of the Ford Out Front space. Overdrive transmissions provide many benefits to longevity and fuel consumption, and they are more fun to shift than automatics. The V8 Speed & Resto Shop crew installs a Tremec TKO-600 from Modern Driveline complete with a hydraulic throwout bearing assembly for easy action and a MDL clutch for positive grab behind the big block Chevy V8 in a 1969 Chevelle. In addition to our external slave choices, we also offer an internal throw-out bearing. 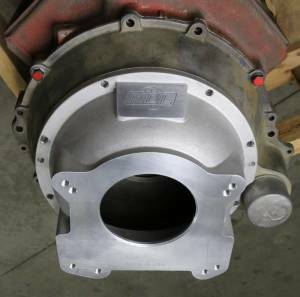 Using hydraulic technology from Tilton Engineering (Tilton 6000 Series), these new bearings are easy to install (slip over the bearing retainer of the transmission), and are built to last. The cable system was a big improvement over the mechanical linkage of 70's and earlier vehicles. Now for another stepped improvement in smoothness and reliability we offer a hydraulic master designed specifically for the Fox bodied cars of the 80's and 90's. QA1 REV™ Series performance driveshafts are lighter, stiffer and stronger than aluminum, steel and other carbon fiber driveshafts, all while providing dramatic safety benefits. Put a better overdrive transmission behind your Ford Flathead. 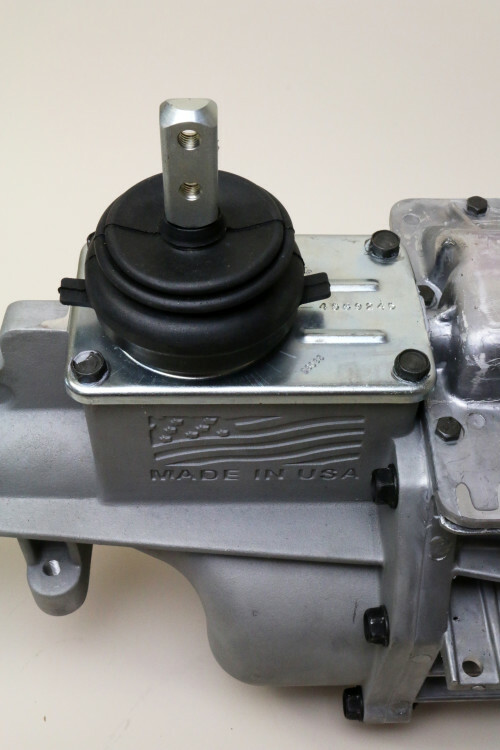 Designed for a wider range of transmissions than previous adapters, the MDL Ford Flathead adapter will ease the task of adding an overdrive transmission to your Flathead project. Early (mid-1960's and earlier) cars and street rods with their short wheel bases benefit greatly when the shifter is positioned forward from the standard position offered by the T5 overdrive transmission. This new product greatly simplifies the installation of a T5 into these cars and positions the shifter where it belongs. 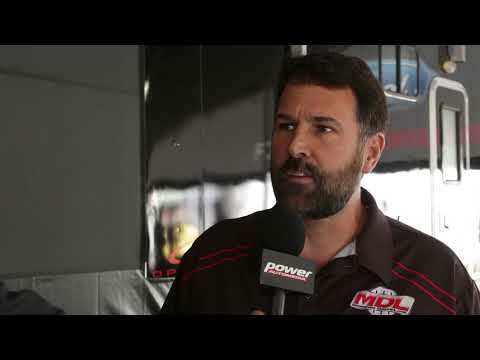 Why buy from Modern Driveline? Modern DriveLine - #1 in Ford 5 and 6 speed solutions, is a 5 speed and 6 speed transmission conversion specialist. We offer complete solutions to increase fuel mileage, decrease wear and tear and bring out the joy of driving. More than Mustangs - We are the leader in Ford powered conversions . 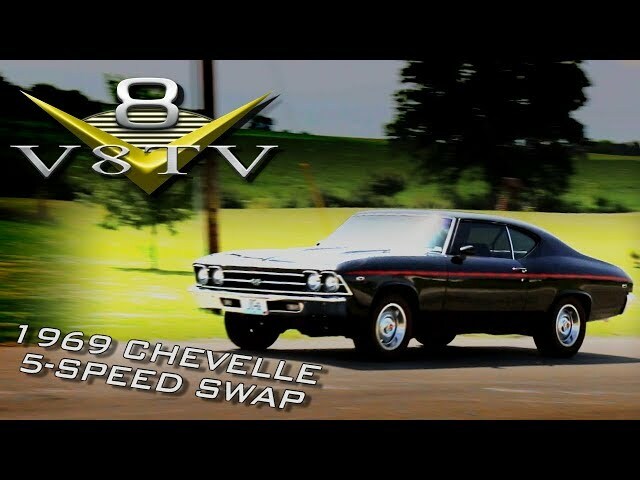 We specialize in 5 and 6 speed transmission conversions for Classic Mustang, Cougar, Ford Falcon, Fairlane, Cobra Performance Solutions, Hot-Rods, as well as, replicas, V8 Rangers, and others. Whether behind a V8, an inline 6, a Flathead, or a Y-block, or in a classic car or a late model driver we can help you. But we don't stop at just Ford power. If your application is GM or Mopar give us a call. 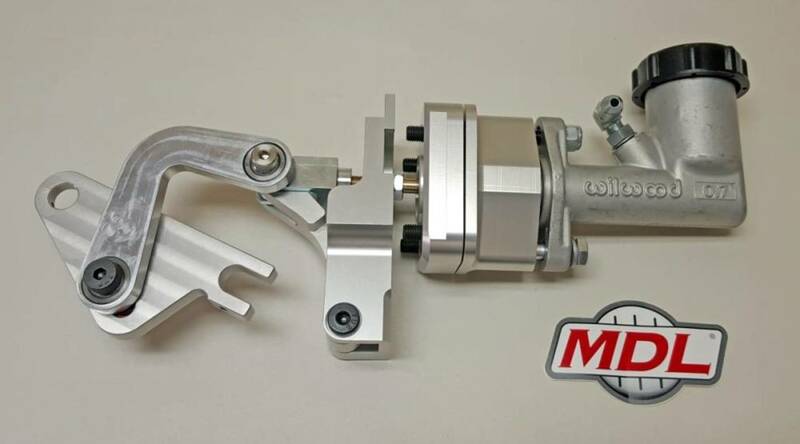 More reasons to use MDL..
Quality conversion parts and packages let you get your car on the road quicker and with more satisfaction. We stock everything from the crank back using unique products of our own design or the best quality components from names you trust. Innovation, not imitation - Custom designed products set us apart from the competition. T5/TKO clutch cable conversion kits , clutch hydraulic systems, and stock like appearance cross members for Classic Mustangs, Cougars and Falcons are just some of the products we produce to provide the solutions you need. Custom transmissions - One of our custom transmissions is a Ford World Class, front shift T5 that is ideal for Falcons, Hotrods, and 2x4 5.0L Ranger conversions. Custom solutions are created for applications behind Y-blocks and Flatheads. Rebuild, Repair and Parts - We are a certified TREMEC warranty repair facility. We rebuild and repair Borg Warner/TREMEC T-5, T-45, T-56, TREMEC 3550's, TKO's, and TKO-500/600's. We also carry rebuild parts for the do-it-yourselfers. Our product line includes TREMEC transmissions, Superior Clutches, McLeod clutches, Quicktime bellhousings/scattershields, AMSOIL lubricants, Hurst shift levers, Ford Racing components and Modern Driveline Clutch Cable kits, Hydraulic Clutch Solutions, Improved OE Clutch Pedals and Cross Members, driveshaft's and virtually every item required between the engine and the differential. We make it easy. Our conversion packages are complete down to the nuts and bolts so you spend less time with the installation and hunting for parts. We can supply you with everything you need and nothing you don't..
We're here to help. If there is something you are looking for that you don't find on the site please send us an email or give us a call. Most likely we can help you with your questions. Thanks for visiting us!